where you live so we can 1v1 in chess men? yea so after we remove stewie we will only have 1 bot in the igl, you right. then why arent you in top 30 team if they arent good really? astralis is just far ahead of liquid, who is slightly ahead of the next few best teams, who are all way ahead of everybody else. Watched most of the tournament, shut off the final just now. What's the point, the ending is always the same. Without him they would have not won most of their maps this tournament. 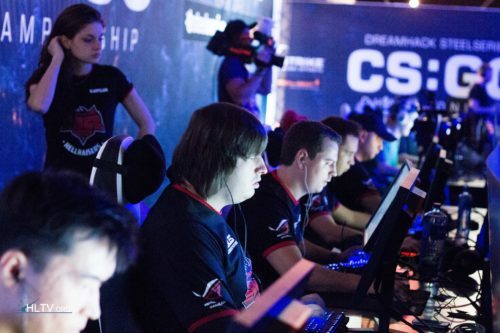 Stewie was like 20-8 against NIP and Elige was twice as good. And that in a 16-3 win. He just had a poor Inferno and struggles on Overpass (almost anyone of Liquid tho). NAF has those games often in important matches (New York and the Majors i can remind rn) and nobody says he should be kicked. Sorry mate. Hes not for sale.